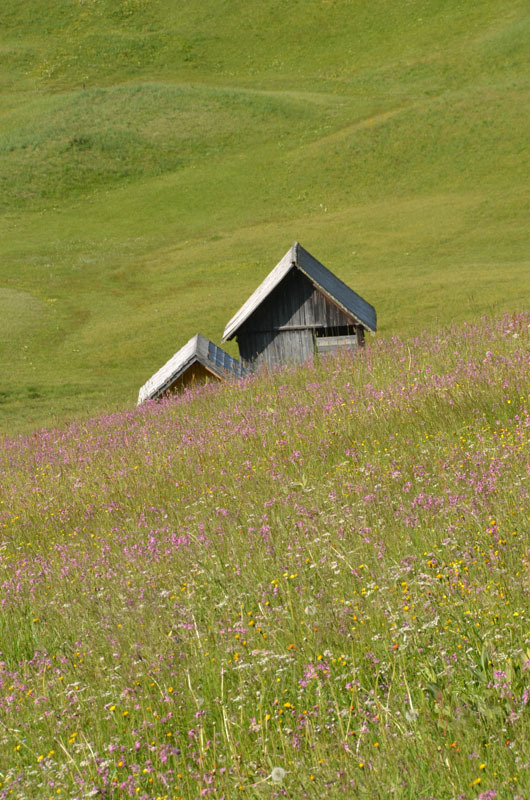 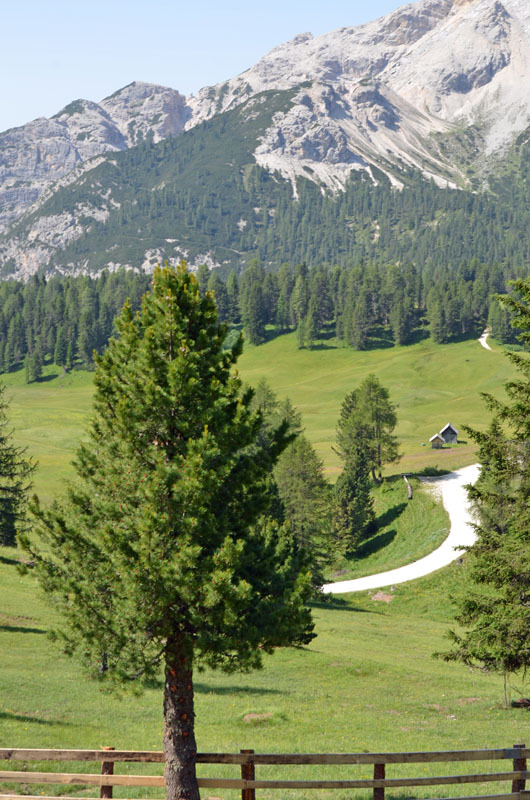 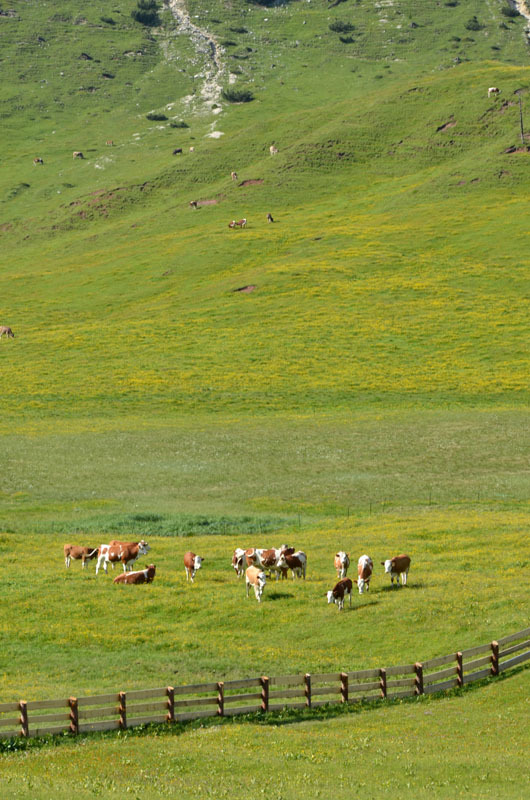 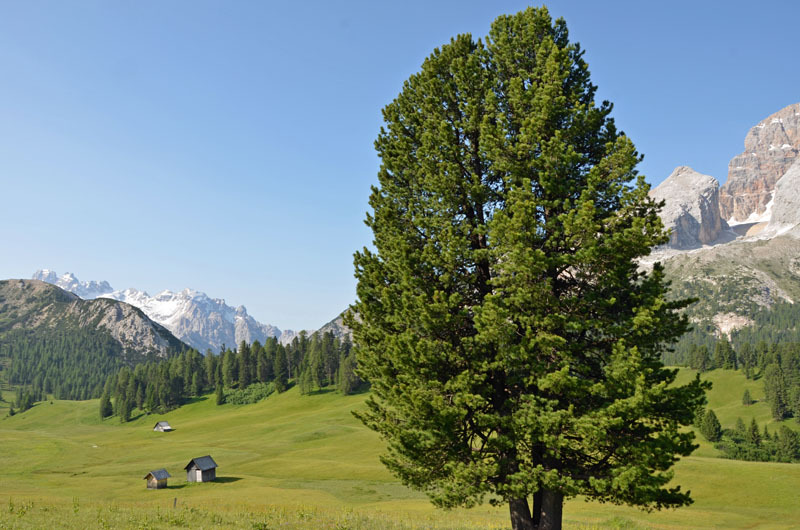 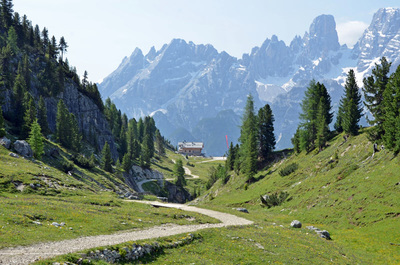 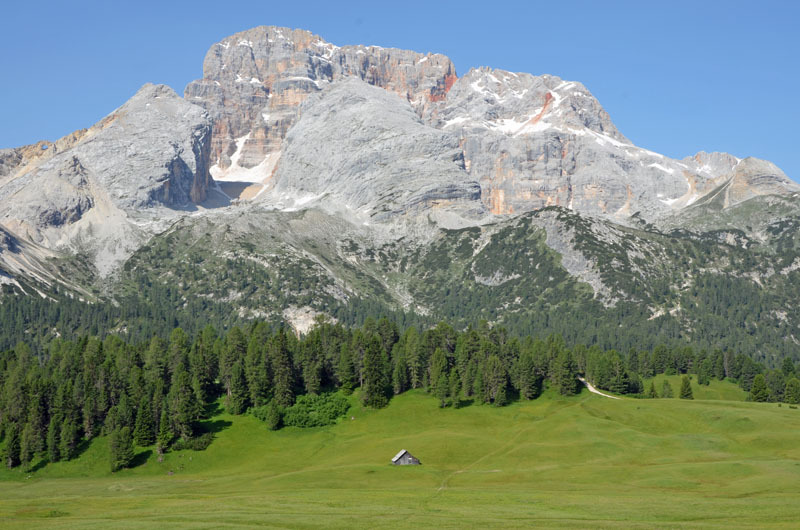 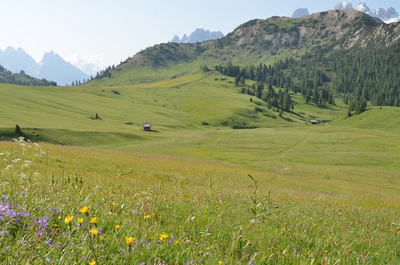 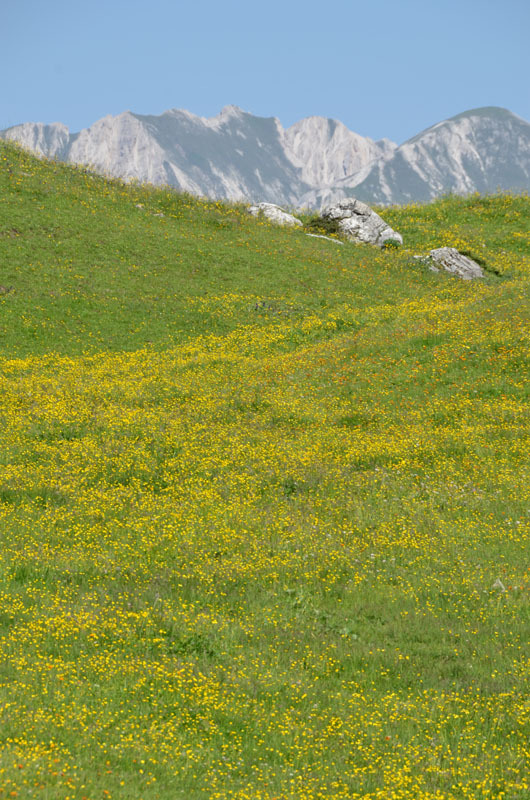 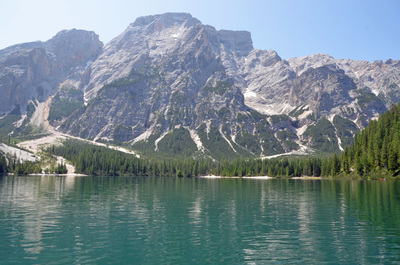 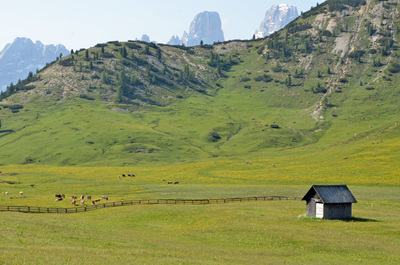 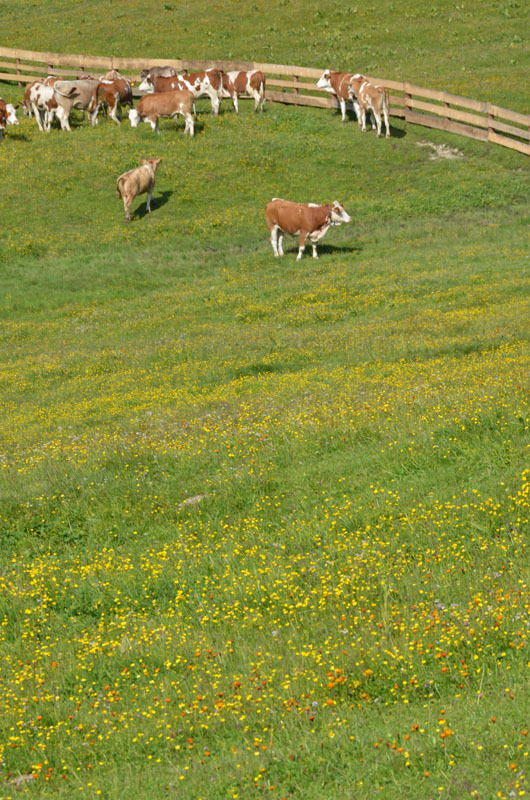 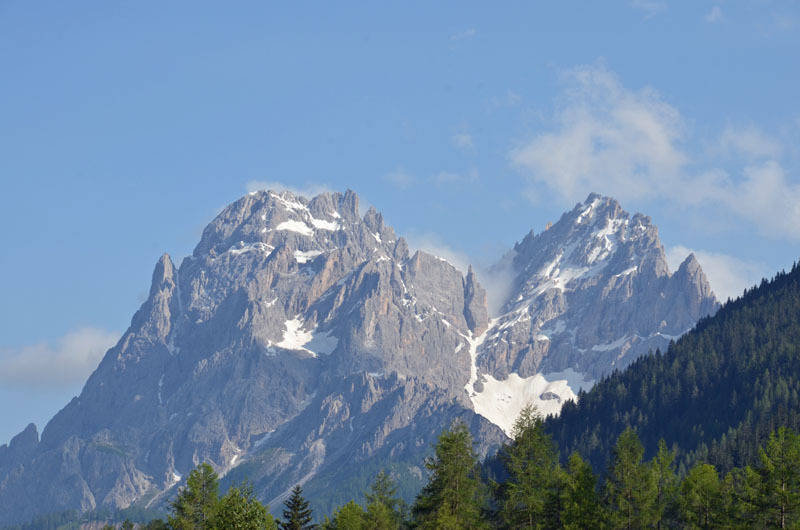 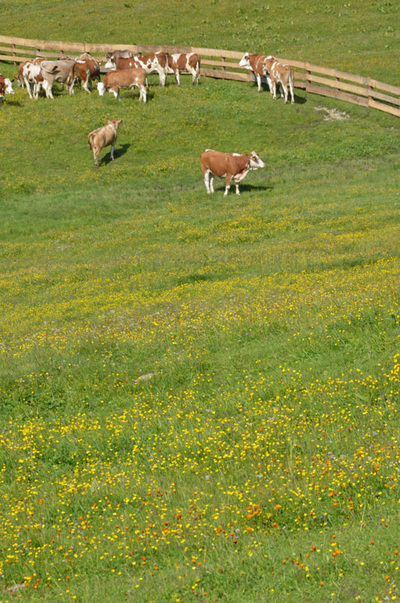 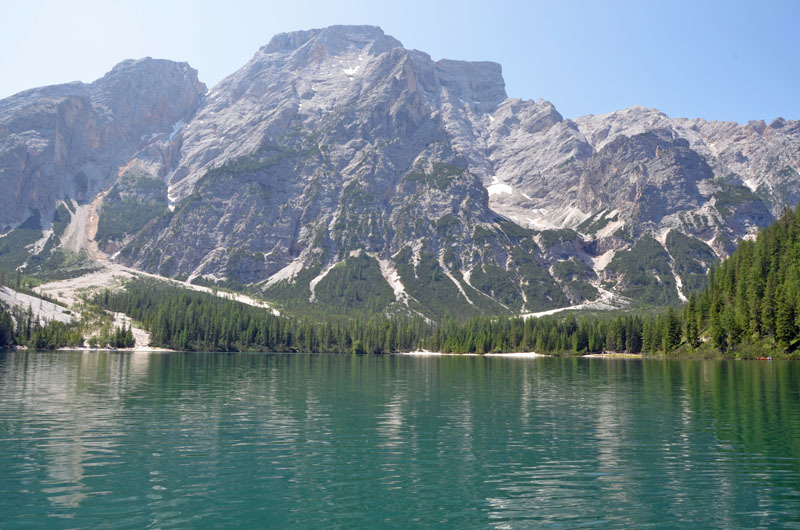 ﻿﻿﻿﻿On July 2013 we spent a nice weekend in the wonderful Dolomiti area. We lodged in San Candido (Val Pusteria) in the very confortable Leithlof hotel (www.leitlhof.com). 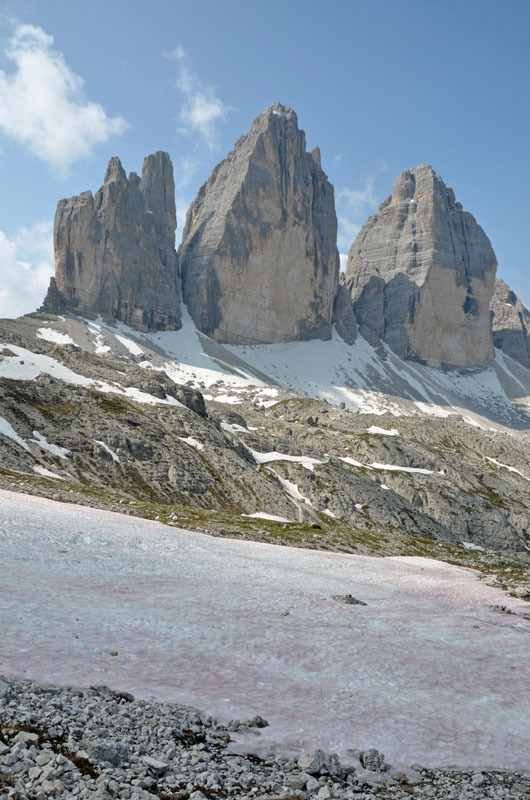 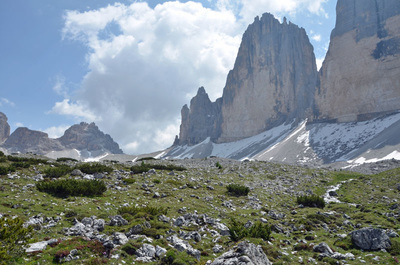 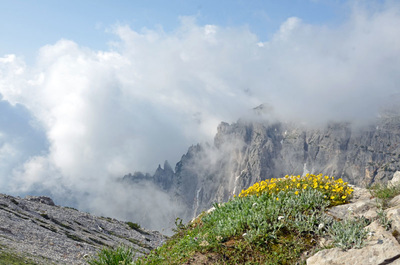 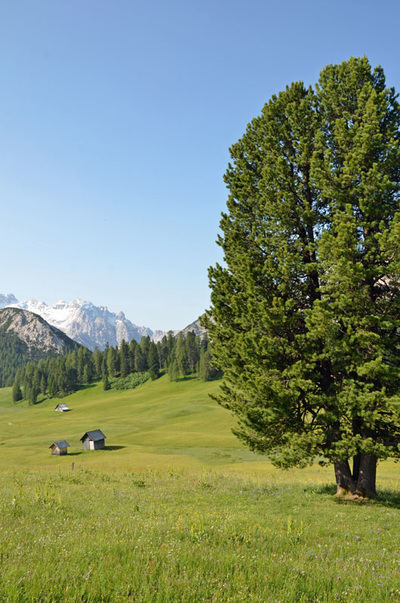 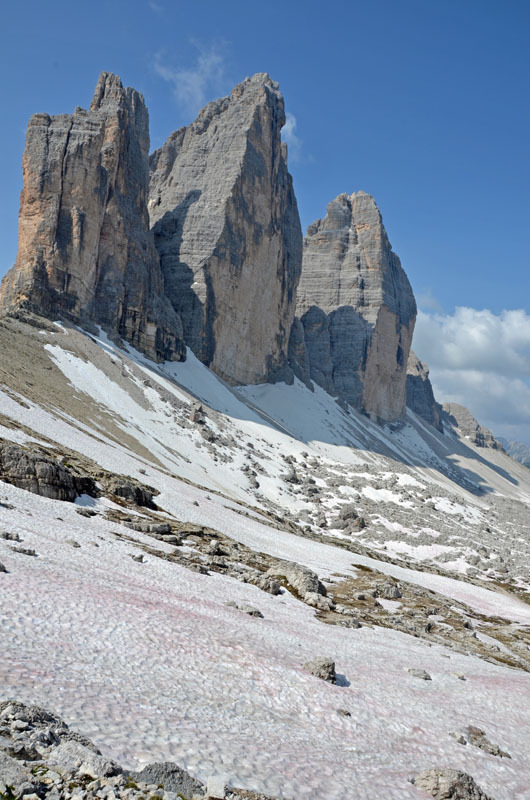 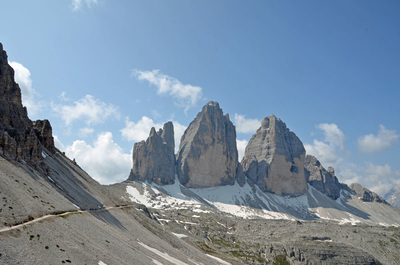 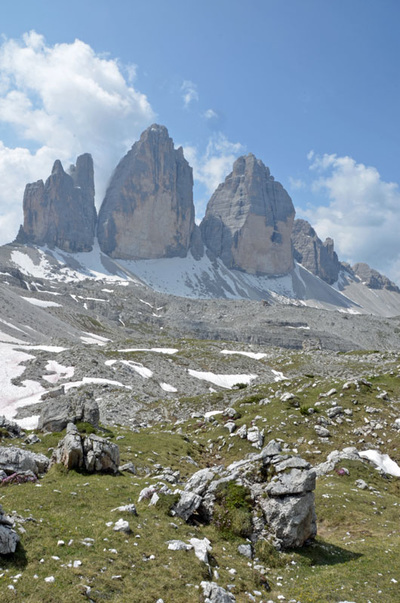 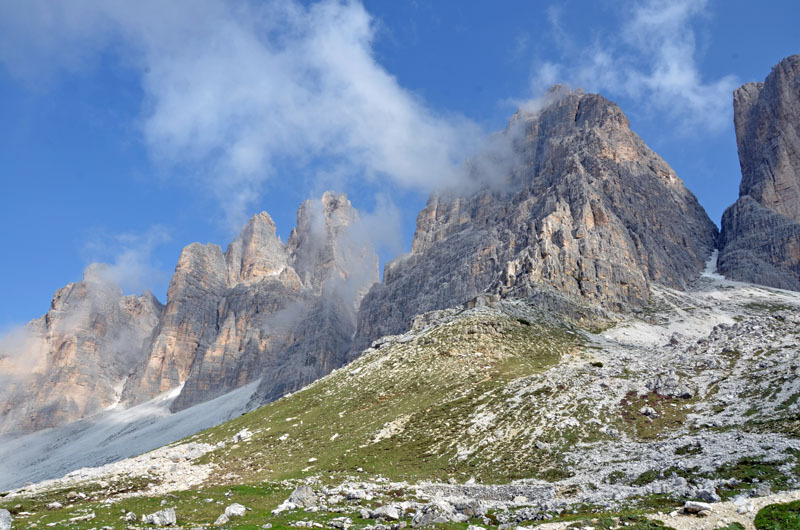 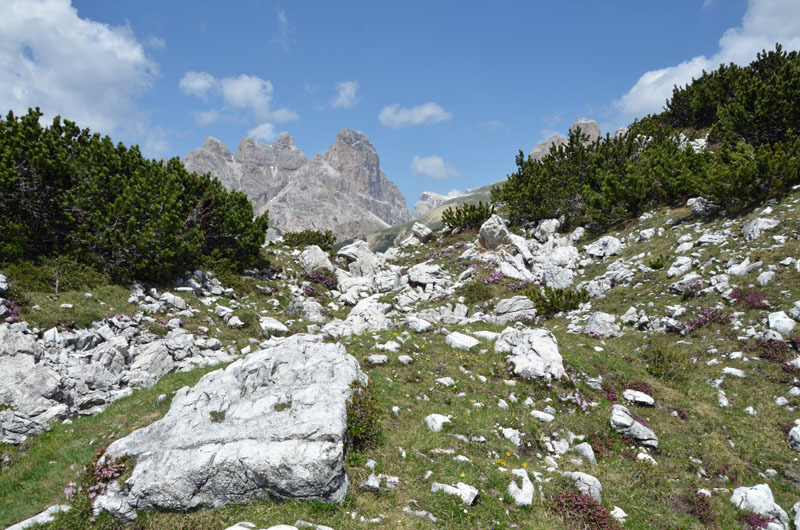 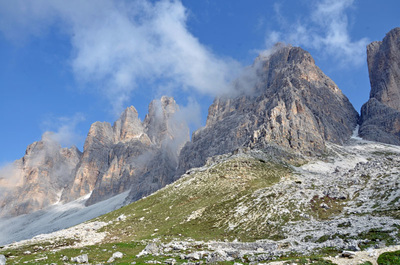 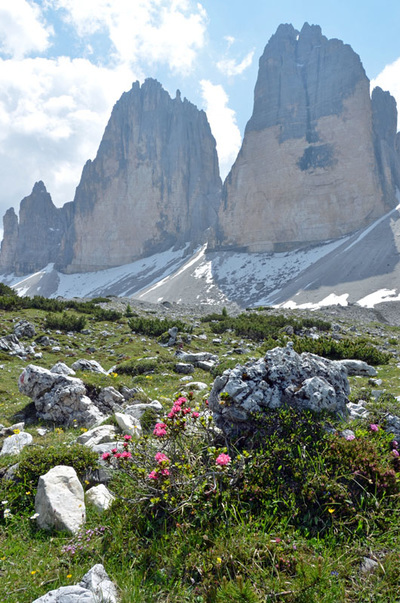 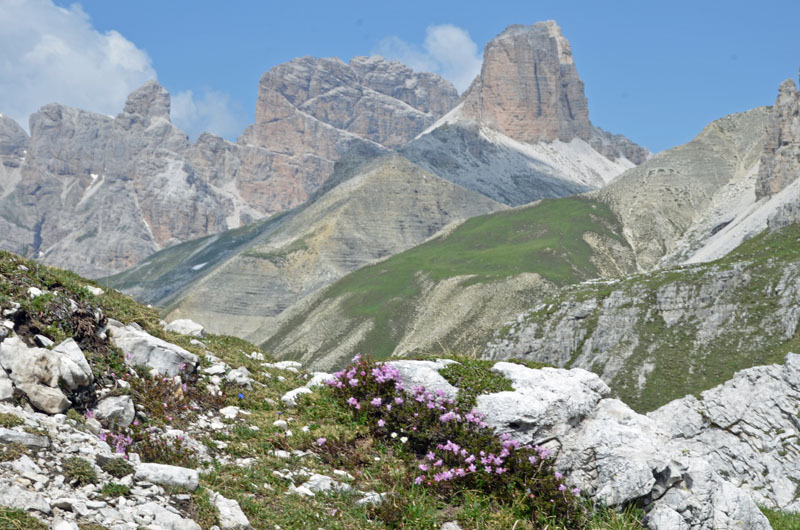 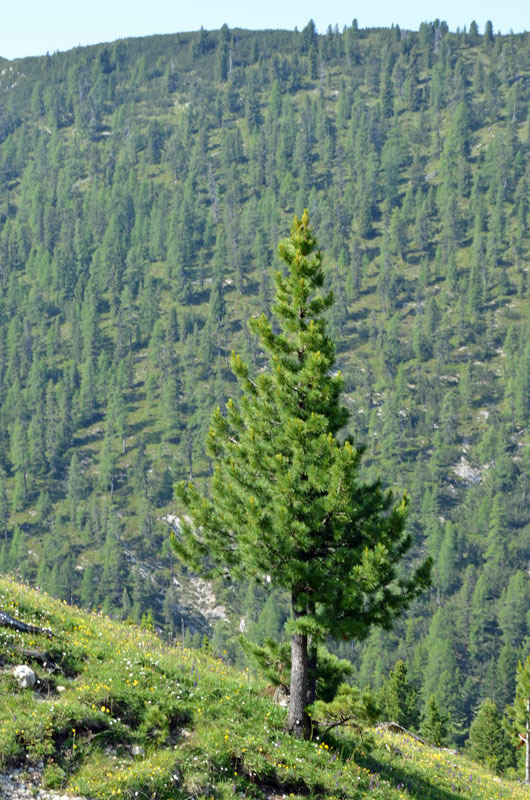 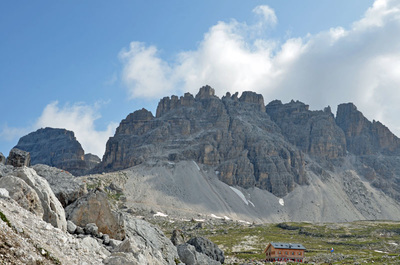 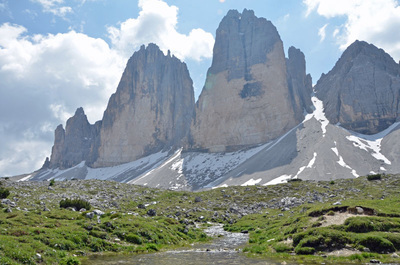 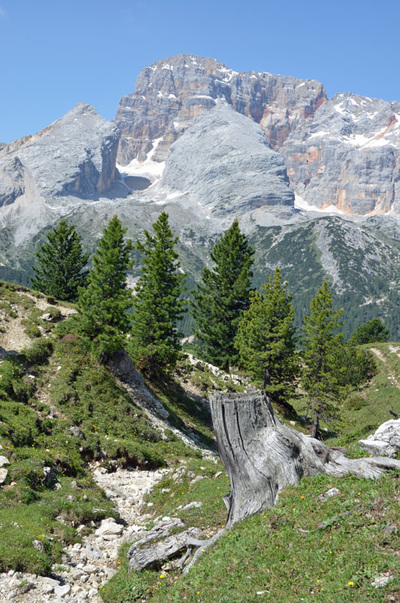 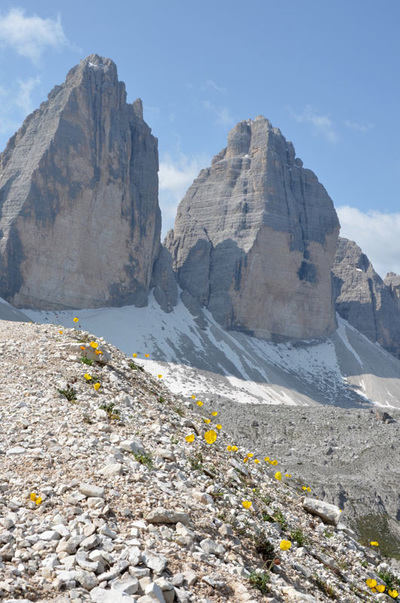 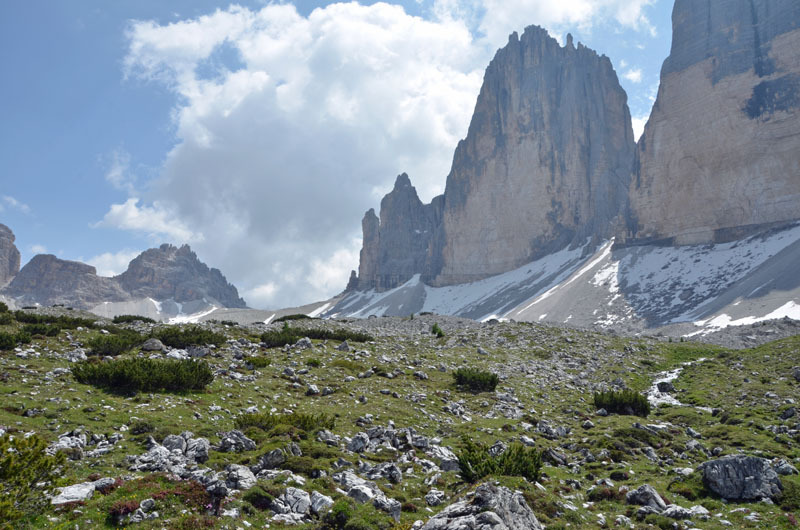 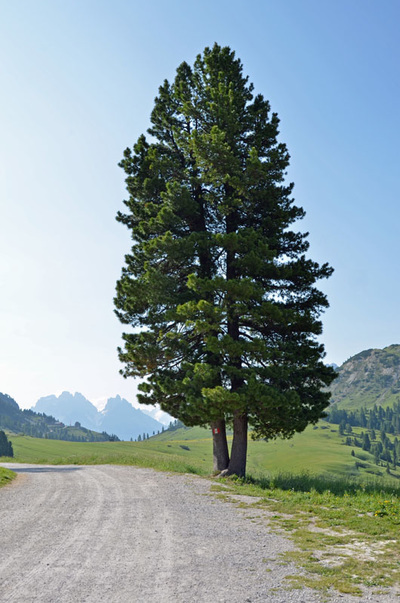 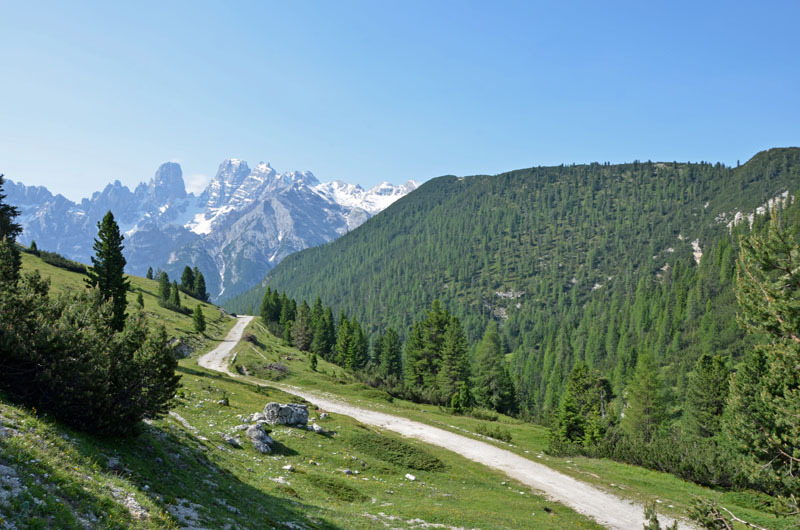 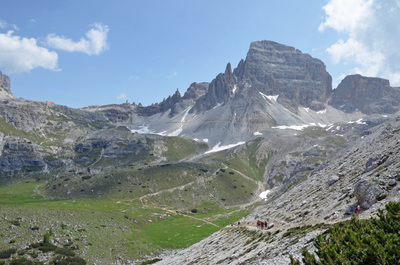 We had time for two hikes: the first one was the tours of the amazing "Tre cime di Lavaredo" and the second one was a nice walk to "Prato Piazza" plateau.